Purple fabric knitted background framed with knit hearts. Set off Christmas card with holiday elements. Christmas card with holiday elements. 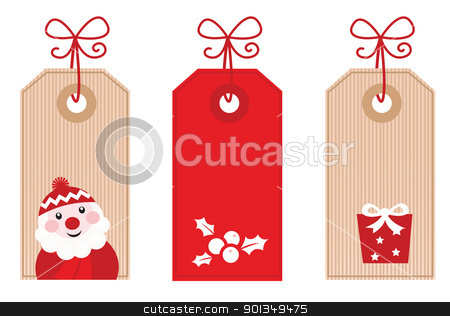 Cute stylized Retro Christmas sale labels. Vector Illustration.